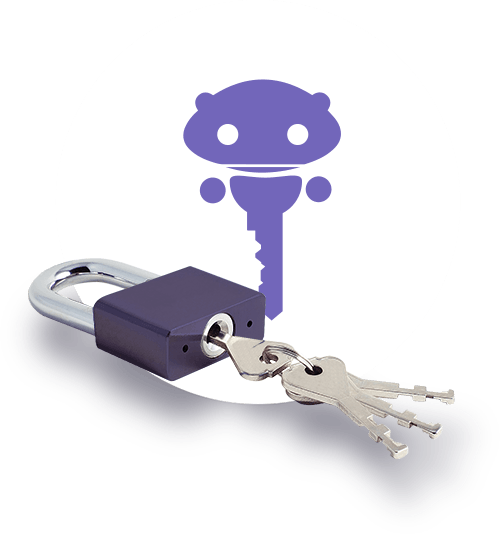 West London Locksmith are the people to call when you need a reliable security provider. 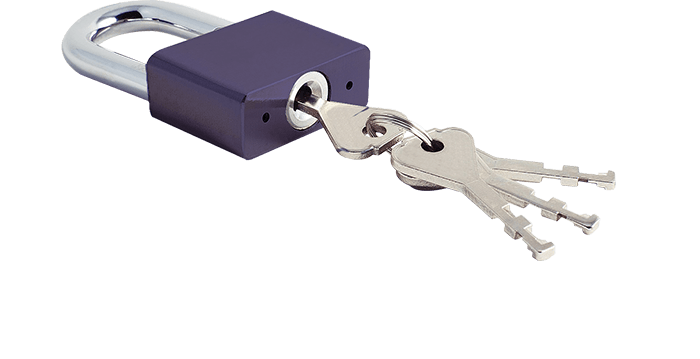 We are the local locksmith of choice for West London, Central London, and Ealing Borough. 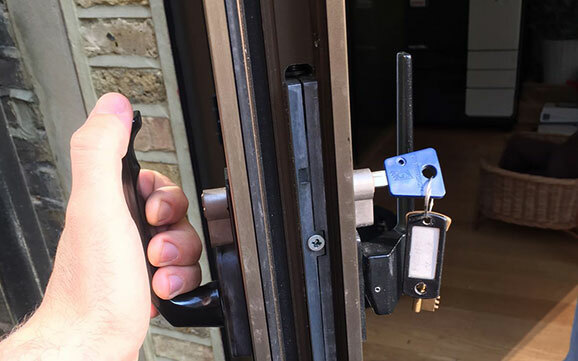 Whether you're dealing with a locked door, a key that's broken off in your car's ignition, or lost car keys that have vanished into thin air, no other specialist in West London will do. 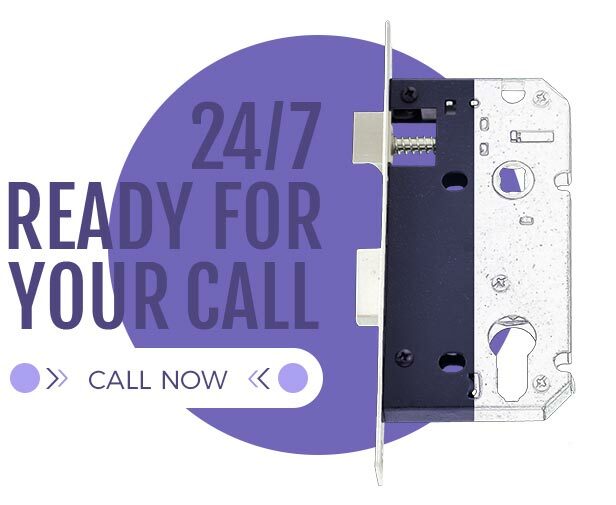 You need a 24 hour locksmith in Kensington that provides a wide range of services, covering all your security needs for your home, for your car and for your business. You need a security specialist that can handle any situation, any emergency, be it in the home, at work or out on the road. 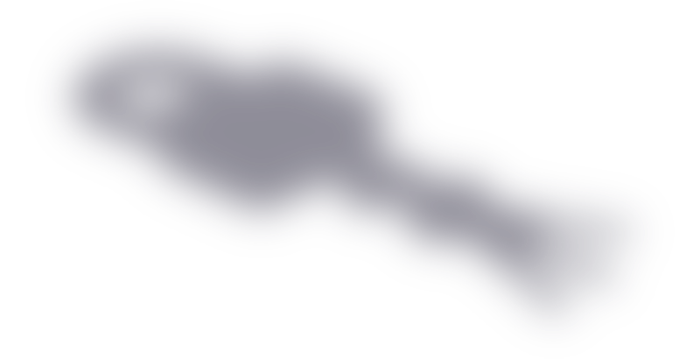 You need them to get to you as soon as possible, whether it is day or night. 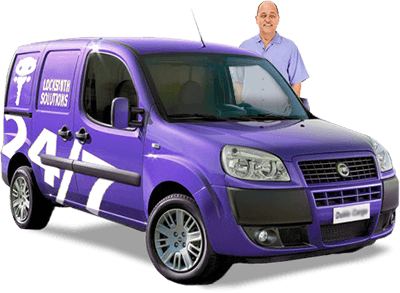 When choosing a locksmith service in W8, it's important to look for a team that has proven itself in the field. 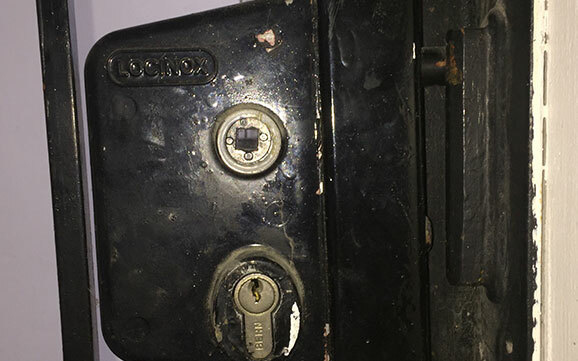 Locksmith West London has done just that in Kensington and the surrounding districts, time and time again. 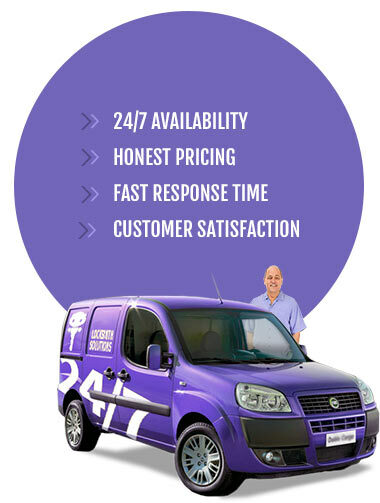 Known for quick response times, when and where needed, we will never let you down. Whether you've recently purchased a new property or just signed a lease, don't risk surprise visits from someone the previous resident gave a key to! 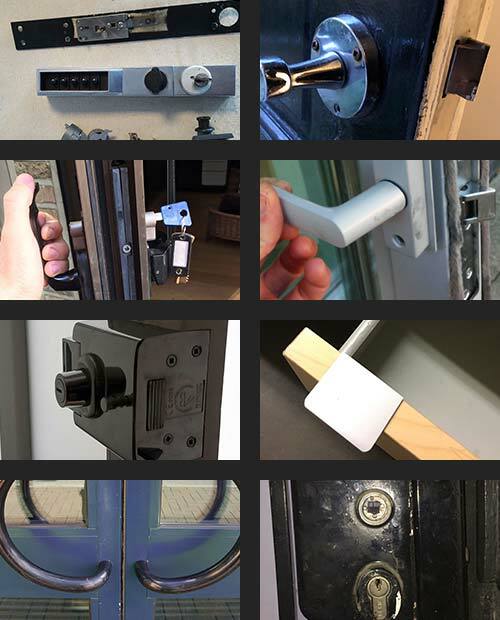 A lock change, re-key or even lock fitting are simple jobs for a professional security expert and will take about 30 minutes. Our technicians will carry out a comprehensive security review for your property. 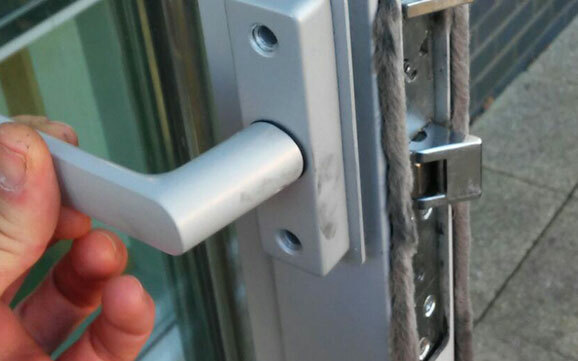 As well as checking that all window and door locks are fully operational, it's important to find out when they were last replaced, or at the very least, re-keyed. You should feel confident in the security of your home - locks, door hardware, security systems or more. 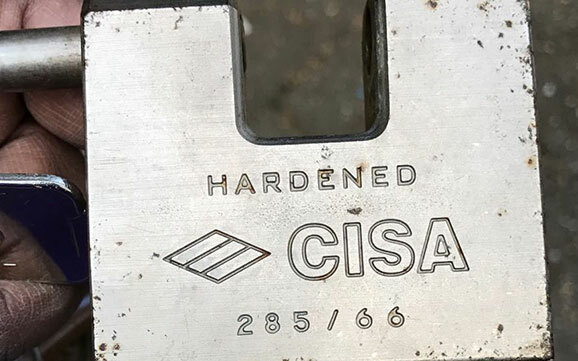 Not every property needs to be protected like a fortress, but every homeowner should take the time to think about whether your current security is still meeting your needs. 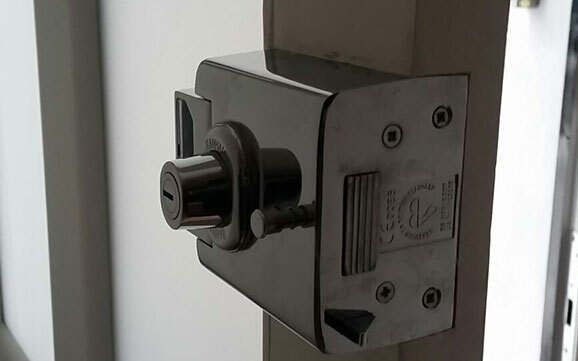 Locks can be repaired or upgraded, and we can also install additional security hardware like night latches, London bars, window grilles and more. 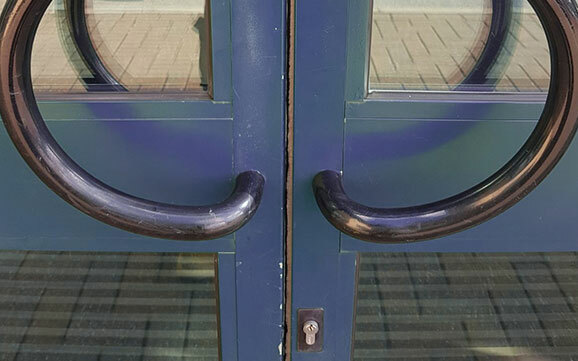 Please, do call us if your entry door does not close correctly or lock easily. 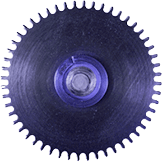 A simple and affordable repair can make a world of difference. Own a business? Protect yourself by keeping your security system up-to-date. Have you considered a keyless entry system? 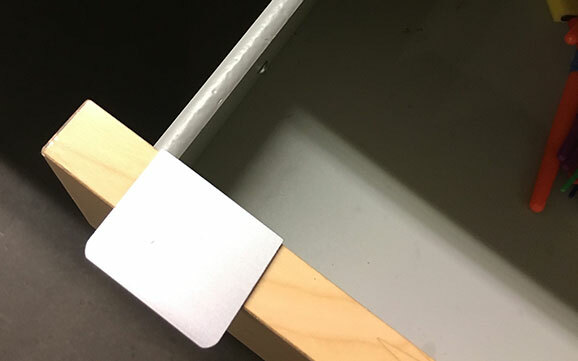 It is easily changed when employees leave. Video/internet surveillance sounds costly? That was then, this is now. There are video/internet surveillance packages priced for every budget. 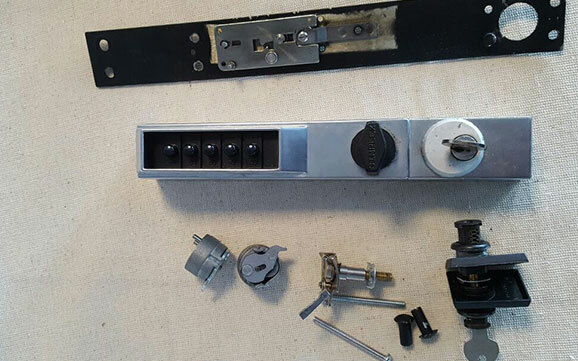 The choices may be dizzying and it can be helpful to have a trained locksmith in Kensington to help you sort it out. Be sure to request a business security consultation with our security experts. Car keys aren't what they used to be. In fact, some cars don't even require a key in the ignition, boot, or door. But what happens when you lose your spare key? 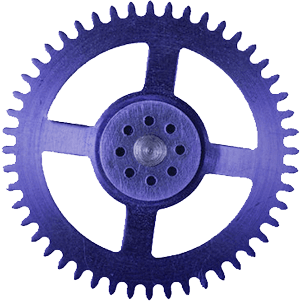 What happens when it doesn't seem to work anymore? And what happens if you just happen to drive a car that does require a traditional key, but that key is lost or broken? 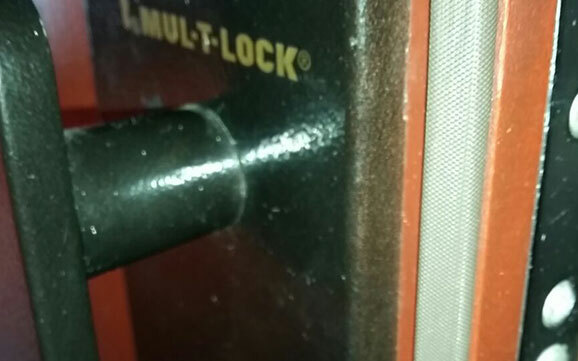 These are times when only a certified auto locksmith can help. 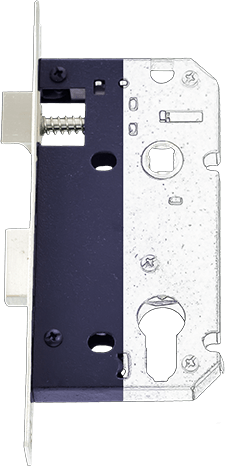 Emergency opening, key duplication, transponders, high-security autos, and, of course, modem auto technology make our auto locksmith in W8 unbeatable. And, of course, they always provide fast response when and where you need them. 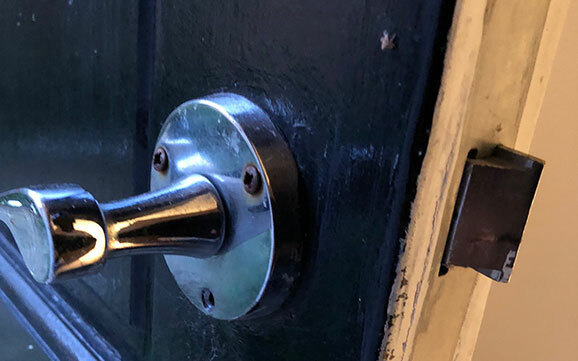 Call West London Locksmiths today on 020 7993 2341* for a no-hassle, no-surprises free estimate. Your security is our business!